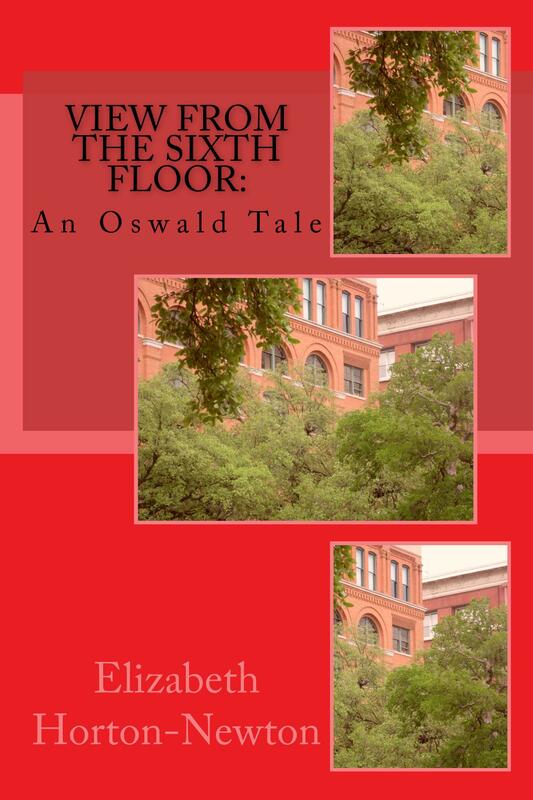 When Olivia [Livvy] begins to tell her own story related to Lee Harvey Oswald and JFK’s assassination, I thought it was a Forward by the author telling about why she wrote the book. “OK, so she had a reason,” I thought. “Let’s get on with the story.” I moved on to the first chapter. Wait a minute. It said Chapter Two. Looking at the previous page showed me that Chapter Two followed what went before, so I paged back, page by page to find where Page One was. I ended up where I thought the author was giving the reason for writing the book. Did I say book? I meant masterpiece. Early in the book Livvy’s husband George dies, but references to him live, for next door is his best friend Bill. On his deathbed he has Bill pledge to protect Livvy. Protect? From what? The author doesn’t say, but the reader knows something in which George and Bill are involved is a potential threat to Livvy. Bill does all the neighborly things for Livvy like mowing the lawn, but there is no hanky-panky going on between them. Bill does not drive, so Livvy takes him shopping and on errands. They become fast friends. But when Livvy announces her desire to go to Dallas on the 50th anniversary of JFK’s assassination, Bill is adamant about her not going. She decides to go anyway and Bill accompanies her. To protect her? From what? Most of the book then is about the trip to Dallas with Bill and Livvy eventually becoming lovers and Livvy discovering what Bill has been running from for 50 years. The trip is thrilling and suspenseful, as reported above—a masterpiece.